conditions, but the Chassahowitzka River is one of our favorite go to places. Paddleboards, and are by design passive observations. manatees. 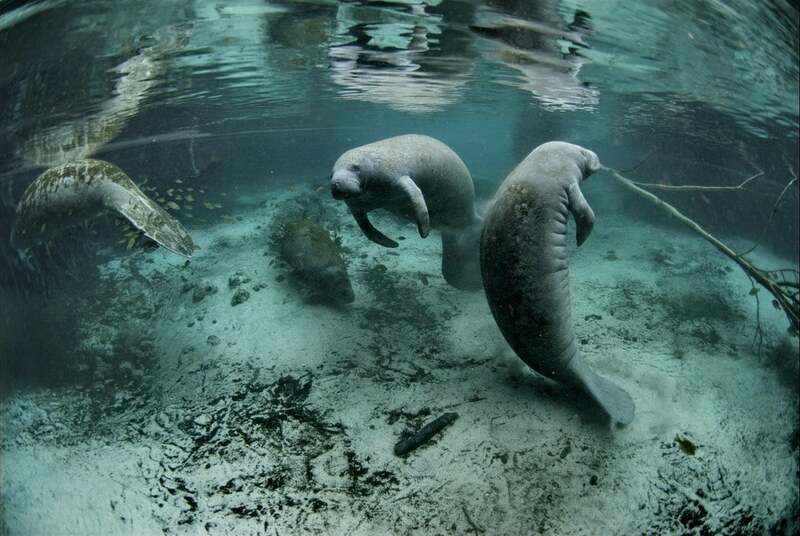 There are simply too many people doing it with no concern for impacts on manatees. and contribute to injuries when manatees become too accustomed to humans. of their larger collection of self guided tours. tour venue. Exact address will be provided upon acceptance of reservation.